Henry & Moore Jewelry offers the finest in jewelry and gifts. 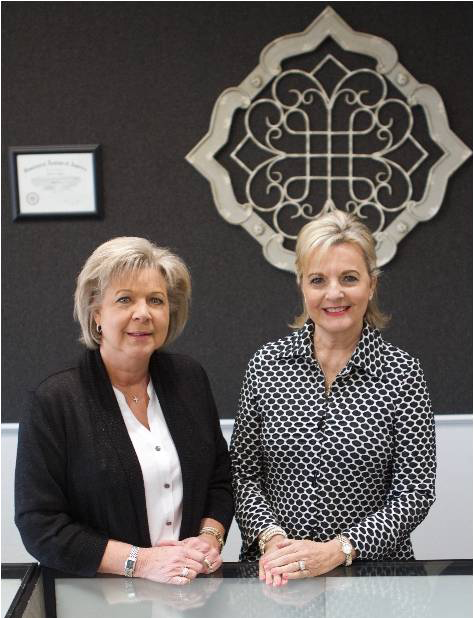 Owners Sondra Moore and Mamie Henry are knowledgeable and trusted, with more than 40 years of experience in the industry. Henry & Moore Jewelry prides itself in quality and customer service. We consider our customers the most important part of our business.